High Quality Food, Toys, and More! 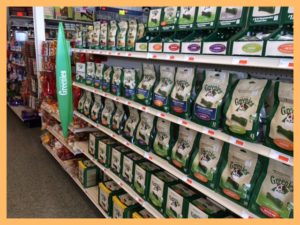 We carry a wide variety of pet food, toys and other products for your furry, scaled or feathered friends at affordable prices. We have multiple locations throughout Oregon. 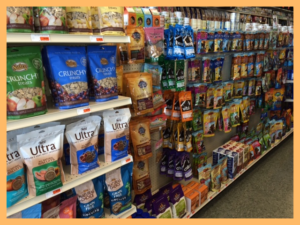 At Mini Pet Mart, we try to carry everything we possibly can that your pet could ever need. 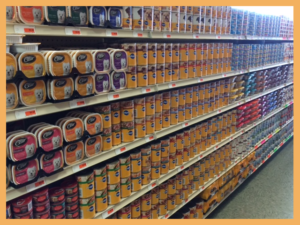 We carry some of the best food brands, the safest toys, and some of the highest quality grooming products. However, we know sometimes your local pet store may not carry a specific product, food, or even a hard-to-find toy that your pet needs. Whatever the case, we will do our best to try and find it and special order it for you. 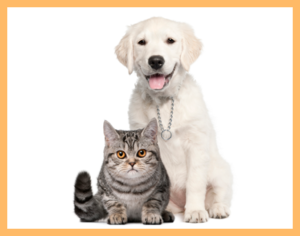 Please contact us today if you would like to special order a pet product for your beloved pet.